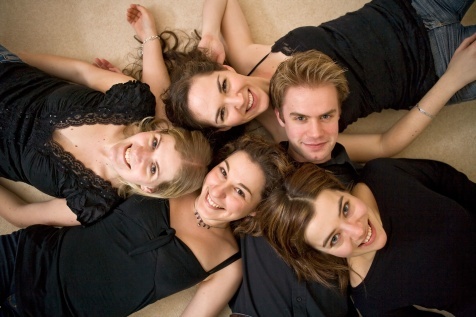 Since its conception as a professional chamber group in 2004, the London Myriad Ensemble has performed regularly both in the UK and internationally. The ensemble performs a wide range of repertoire, including new music, as a flexible ensemble with a wind quartet as its core which expands to include piano and strings. Members share a passion for chamber music alongside a wealth of experience within the music profession. Individual members have worked with major ensembles and orchestras in the UK and internationally, including the RPO, Hallé, Royal Opera House and BBC Symphony Orchestra. In the past, the ensemble has benefited from the support of Dartington International Summer School and the Musician's Benevolent Fund. Performing as guest quintet at various courses and summer schools over the years. As first prize International Competition winners in 2009, the London Myriad Ensemble performed at the Purcell Room in the Southbank Centre and also live on BBC Radio 3. The ensemble perform regularly in recital including at notable venues such as St. Martin-in-the-Fields, St. James's Piccadilly, the Fairfield Halls, the National Portrait Gallery and the residence of the British High Commissioner to the Seychelles. They also enjoy providing music for a variety of events.